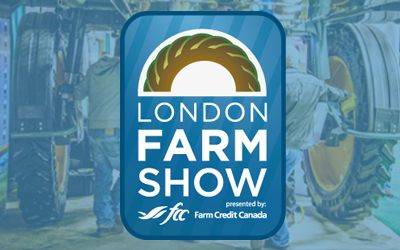 The London Farm Show is Eastern Canada’s largest indoor Farm Show with more than 290,000 square feet of exhibit space, 360+ exhibitors and 15,000 agricultural attendees, theres sure to be something new for you to see! The London Farm Show displays the latest farming technology, top new products, and industry leading farm implement dealers. Make sure to visit our booth while you attend this year! Visit the LFS's Website Directly! The new Text-In-Your-Order option is now available!